A classic design due to the clear crystal. 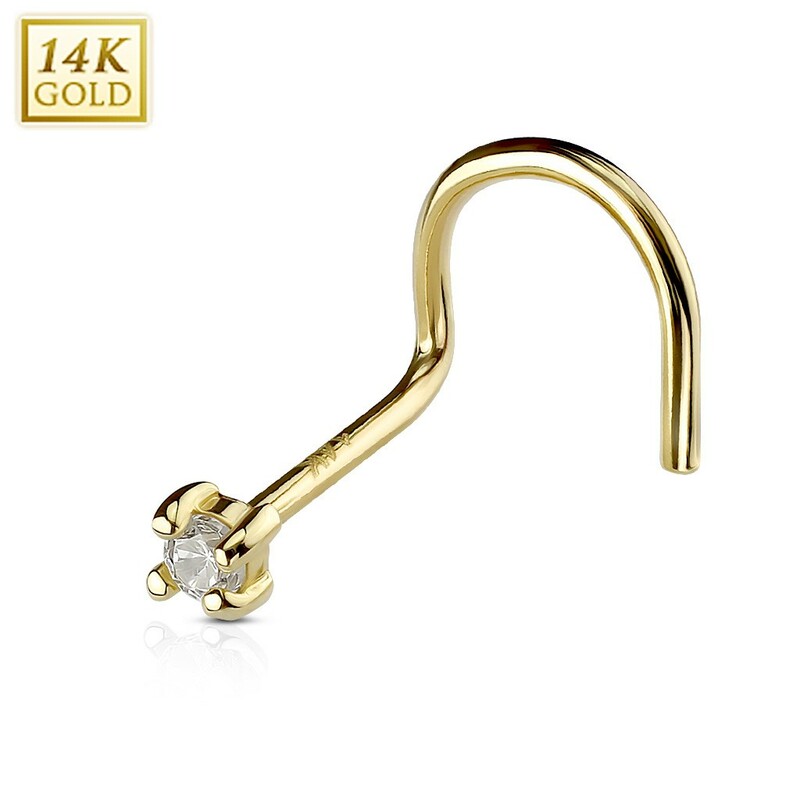 The subtle design with the (white) gold makes that this nose piercing has a timeless design. Thanks to the screw shape this nose piercing will stay firm in its place.